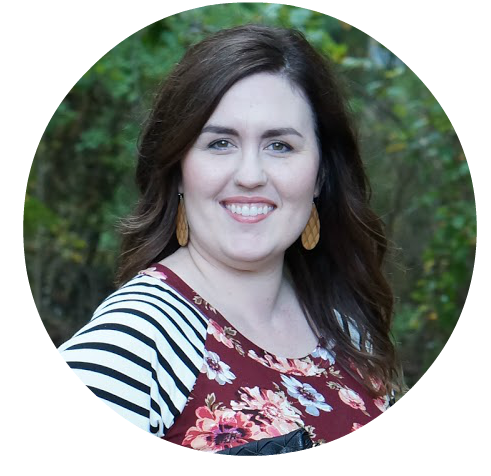 Right now, I am plugging away at my August and September Book of the Month picks. I am enjoying A Gentleman in Moscow so much! In my reading life, I’ve realized that I either skim through books quickly or read them slowly to soak them in. As far as A Gentleman in Moscow is concerned, it’s a slow read. I love being transported back in time to pre-WWII Russia. Amor Towles’s writing style is beautiful and very enjoyable. 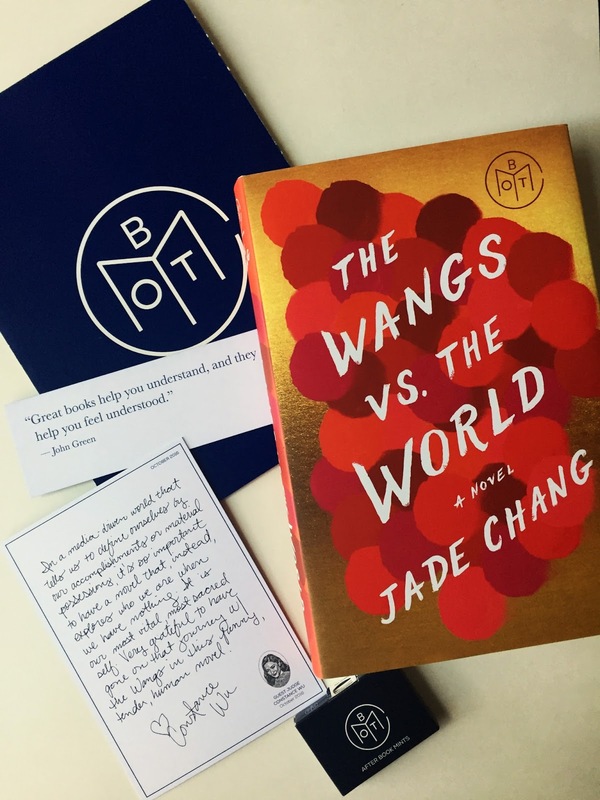 This month, I chose The Wangs vs. the World by Jade Chang. This book caught my eye amongst the choices, because I love reading about other cultures (hence my grad program being ‘multicultural and transnational literature’). Per the synopsis, this book is about a wealthy Chinese-American family that loses it all and takes a trip across the US. This sounds very promising, and it’s described as being hilarious. My only hope is that it is not like The Nest, in that it’s about a wealthy family that actually has everything they need yet still complains about …everything. You know what I mean? I just hope this book isn’t full of first world problems.